RLE is also known as refractive lens surgery, lens replacement surgery or clear lens exchange (CLE). 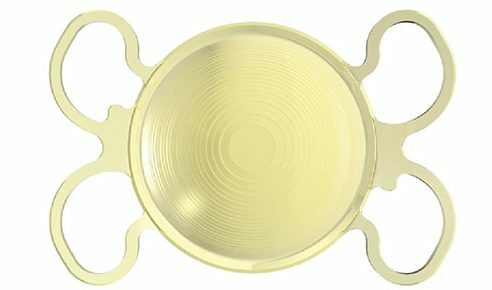 Using an intraocular lens (IOL), to replace the natural lens within the eye is a revolutionary way to correct myopia (short sight), hyperopia (long sight), astigmatism and presbyopia (age related loss of near vision). This procedure type is suitable in patients in their early 40’s and older. RLE surgery is completed using the same technique as cataract surgery although no cataract is present. The clear natural lens inside the eye is removed and replaced with an artificial intraocular lens (IOL). It is popular with patients who are above the age of 40. RLE is a great alternative to laser eye surgery for those over 40 as it can offer a more permanent near vision result as well as great distance vision. By replacing the natural lens, you will never suffer with cataracts or the visual deterioration caused by cataracts. 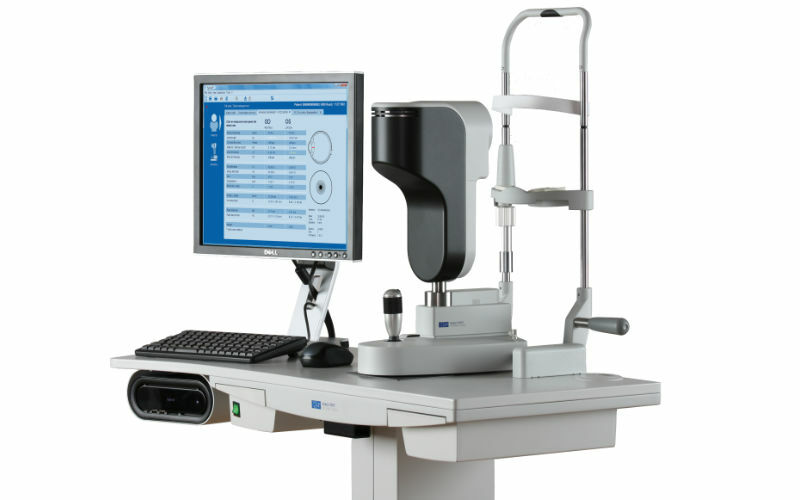 Dr Furness will establish the degree of refractive error present (glasses prescription) and determines which lens option would work best based on the tests performed and your visual preferences. Monovision – both distance and near vision can be achieved unaided using a standard single focus lens. Trifocals (also known as multifocals) – Distance, intermediate and near vision can be achieved unaided and are an alternative for those that do not tolerate monovision. Using newest available lens technology, FineVision, created by Bausch & Lomb, many patients don’t need to wear glasses for everyday tasks such as driving, reading the car speedometer or even using their smart phone. Distance vision only – Single vision lenses are used to correct the distance vision to achieve clear unaided distance vision. In most cases, the patient will require near vision glasses for reading and other near vision tasks. RLE surgery takes only 30 minutes and your outpatient visit to Perth Eye Hospital will be approximately 3 hours. You are required to begin an eye drop 3 days prior to your procedure and more medicated eye drops will be provided by the nursing staff on the day of your procedure. You will be advised to take these eye drops for a short period after your procedure to optimize your healing time and reduce the likelihood of post operative complications.